Ducks can be adopted the day of the race from 9:30 am – 11:15 am. FREE! Admission. Duck adoptions start at $5 per duck. 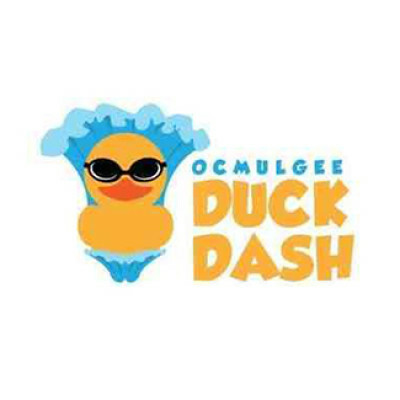 This is a fun, family-friendly event where 5,000 ducks race down the Ocmulgee River at Amerson Park. One Lucky Duck will win $1,000!! Second and third place ducks also receive prizes. Proceeds support Big Brothers Big Sisters – providing mentors to Defend the Potential of Our Youth. Duck adoptions are available from agency board members and staff.